The Spring Festival, known around the world as the Chinese New Year, inaugurated this New Year which, according to the Chinese zodiac, corresponds to the year of the pig. 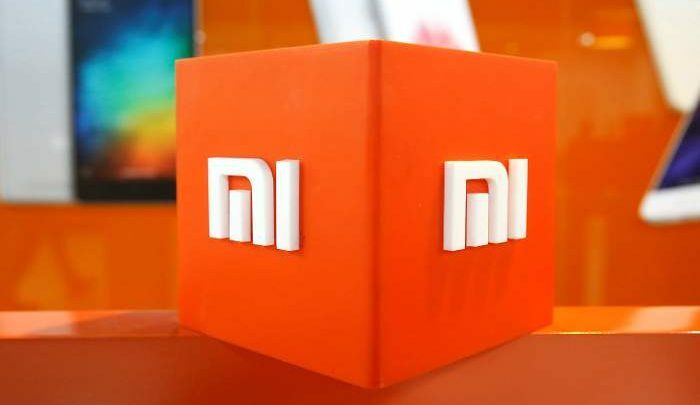 We started this article saying this because pork is an important symbol in China because it represents abundance, solidarity, wealth and collectivism, these being all the values that Xiaomi stands for. For this important occasion, Qualcomm, as usual, had an interview with the person in charge of the Chinese OEM, Lei Jun, talking about the future plans he has for this company. 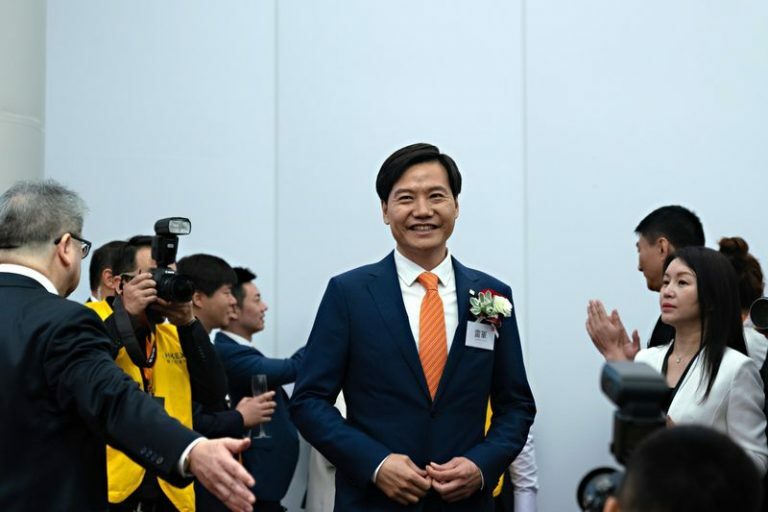 Qualcomm published the content of the interview with the founder and CEO of Xiaomi, Lei Jun, who would review the results obtained by the company last year, thus planning future objectives. According to him, Xiaomi, since its founding in 2010 has faced eight years of hard work, managing to become the fourth manufacturer of mobile devices around the world and the first in China, later establishing itself as the largest IoT platform in the world. In particular, regarding the deparment of smartphones, Lei Jun said that this company has a total of 5 different brands, where we can see Redmi, Mi, Meitu, POCOPHONE and BlackShark. This trading strategy, which could well be called “multi-brand strategy”, at first glance seems to be a simple diversification of the same brand’s market, but the reality is different: these sub-brands act as if they were independent of Xiaomi, although all are Xiaomi properties and, therefore, a vertical economy was created for all, where each product is destined to a segment of the market and certain users. What are the differences between the five brands and what will be the prospects of this strategy? We simply have to develop diversified products for diversified users. 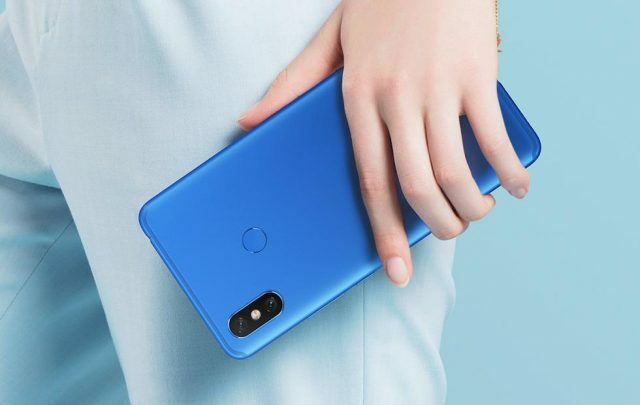 In short, Xiaomi will produce flagship devices, always respecting the pockets of users with the lines Mi, MIX, Max and Note; Redmi will continue producing mobile devices for the medium-low range, but equipped with a decent performance. 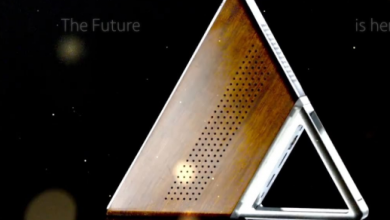 What could be the future that Xiaomi will face? 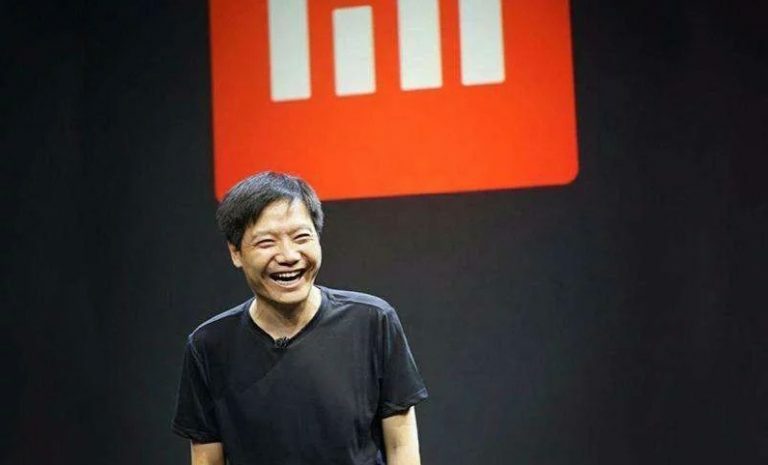 A long time ago, Lei Jun admitted that the future of Xiaomi will be IoT and home automation: the goal was to leave the frontline market in the hands of Redmi to focus on these other two details. If Redmi continues with this line, then it could eventually produce devices that are now only produced under the Xiaomi brand. Due to this vertical development of Xiaomi’s economy, it will allow this company to one day become a kind of giant (as if it were not now) in any sector of technology. In fact, do not forget that the company also produces other products, such as computers, decorations or even non-intelligent tools, but which are still useful for everyday life, such as towels or shoes. If we want to venture with this definition, we can say that Xiaomi will become, in the not too distant future, the largest supermarket in the world, a place where you can buy products of any kind without being afraid of spending too much. For our part, fans can only wish for this, since it is known that they are very fond of both the brand and the products. 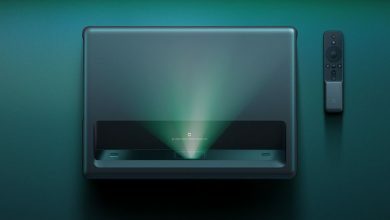 That being said, some users should fear the other OEMs that until now, in addition to producing smartphones or computers, are limited to producing for third parties instead of focusing on the same products that will be released to the market.